Kotor is a secluded coastal town and is walled in by limestone cliffs. The ancient is excellently preserved with medieval buildings and marble walkways. The town has a peaceful, but a bustling atmosphere and you can see hints of history around every corner. There are a number of museums, cafes, churches and elegant Venetian castles to visit. There are markets and shops where you can experience the past meet the present. 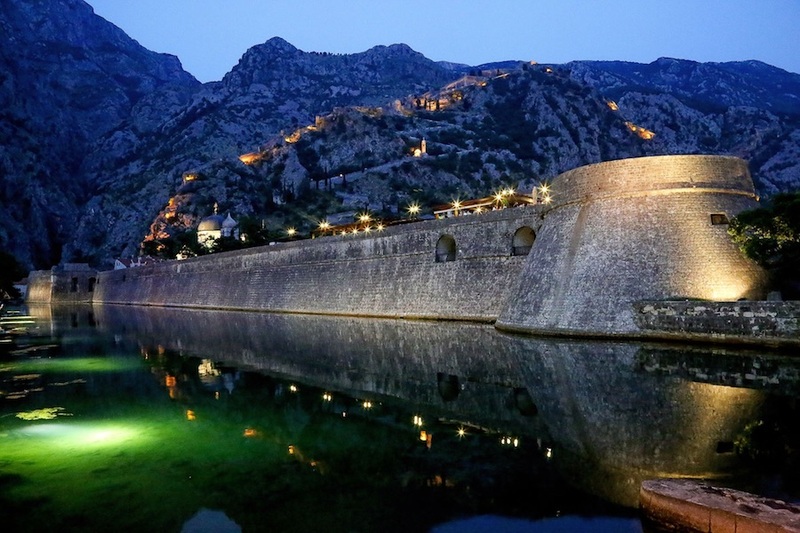 Kotor also has clubs, bars, discos, all perfect for an exciting nightlife.